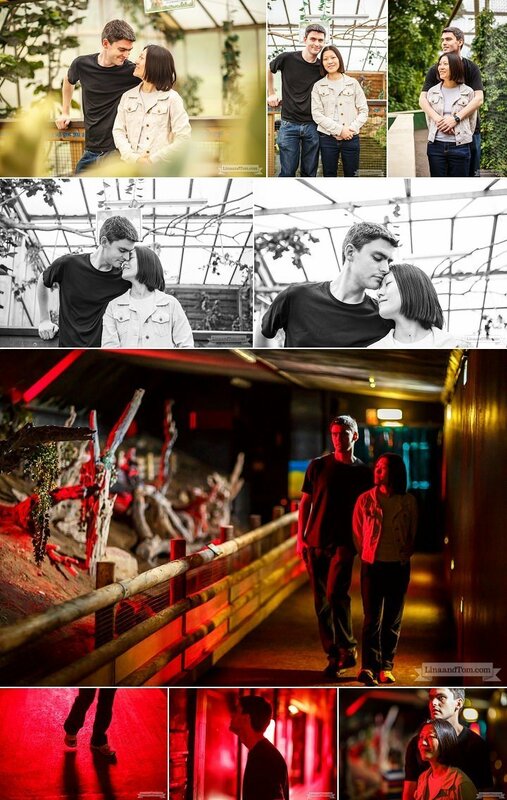 When Leeming and Ian said to us that they wanted a ‘fun’ pre-wedding shoot ‘somewhere like a zoo’, how could we resist? 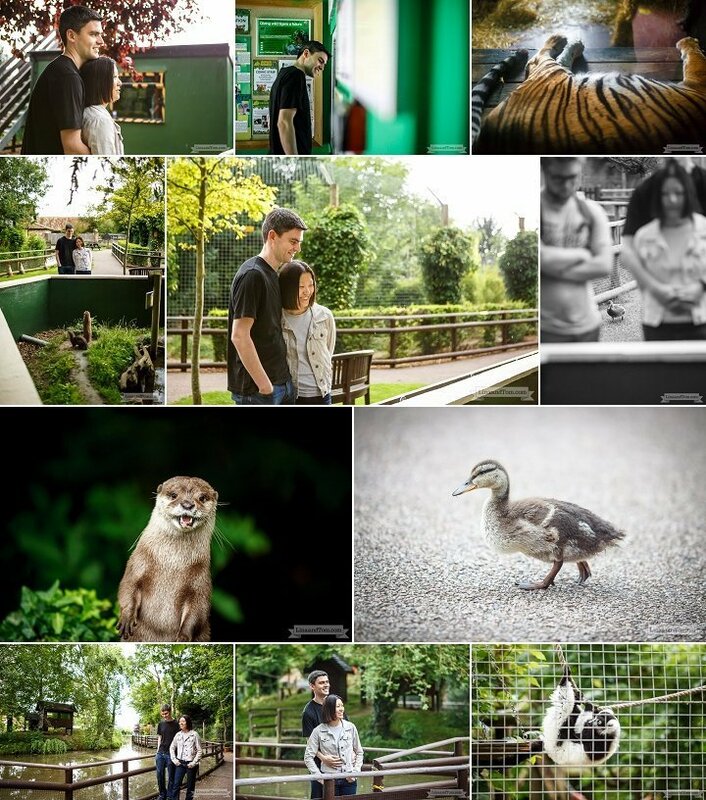 A quick email to the lovely folk at Shepreth Wildlife Park, a super bijou and unassuming little park but with big cats to rival Longleat amongst other favourite animals, and this zoo pre wedding shoot was on. 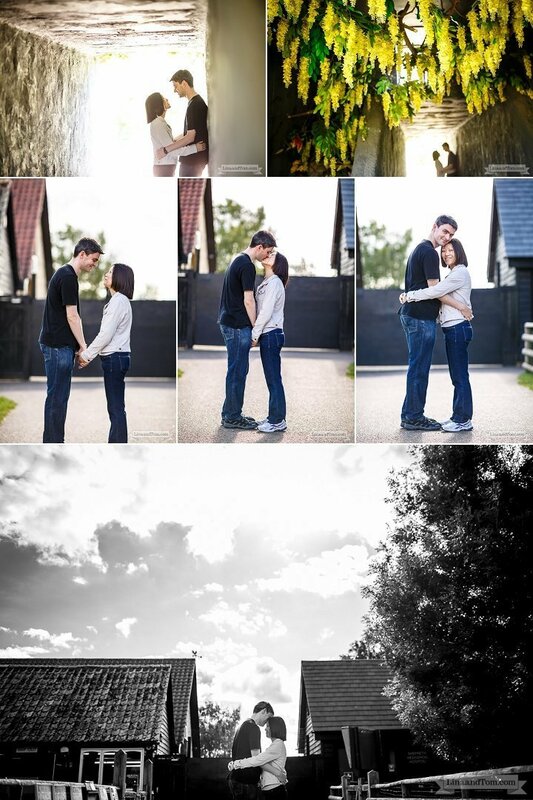 You’ll probably know that we are huge animal lovers, so we were very excited!